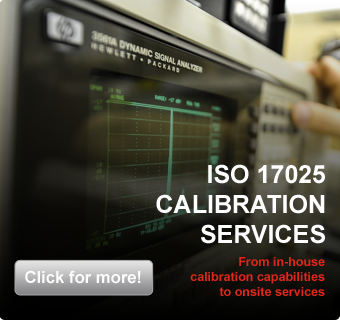 Founded in 1987, Primo Instrument specializes in the metrology field offering a wide array of products and services such as calibration, repair, rental and more. 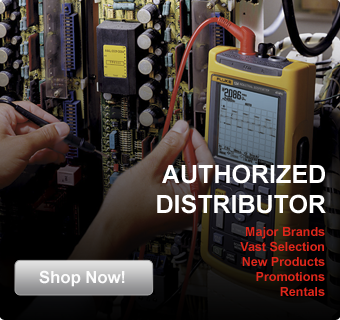 Primo Instrument is authorized distributor of leading brands such as Fluke, Amprobe, Phenix Technologies, AEMC, Megger, Pelican and many more. We carry a wide selection of test, measurement and control products used for various applications, depending on your needs! Also, benefit from an after-sales service and the possibility of renting certain products. Equipped with three internal laboratories and certified to international quality standards ISO 17025, Primo Instrument has acquired many accreditations audited by A2LA. Primo also has a complete repair workshop, offers (onsite) calibration services at your location, a 4hr urgent calibration service and more. Take advantage of free services offered on our website, such as checking the status of your items being processed, viewing your Primo calibration certificates and managing your fleet of instruments. Send us a message to open your free account. On orders over $250 within Canada. Sign up for our newsletter and see amazing deals on the hottest stuff.